OGsys partners with industry leaders to bring you additional products that seamlessly integrate with your OGsys software. DocVue imaging, documentation management and workflow tools enable companies to electronically capture, secure, distribute and manage documents and their associated approval processes. 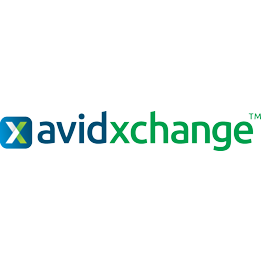 AvidXchange offers a comprehensive suite of payment products that make check printing and electronic ACH payment processing simple and safe for OGsys users. Cortex Business Solutions is an enterprise eProcurement solutions company that improves efficiencies, reduces costs and streamlines procurement and supply chain processes for its customers. LandWorks is a provider of software, consulting and geographic information system (GIS) services, whose core business is providing land asset management and GIS solutions for a variety of industries including oil and gas. 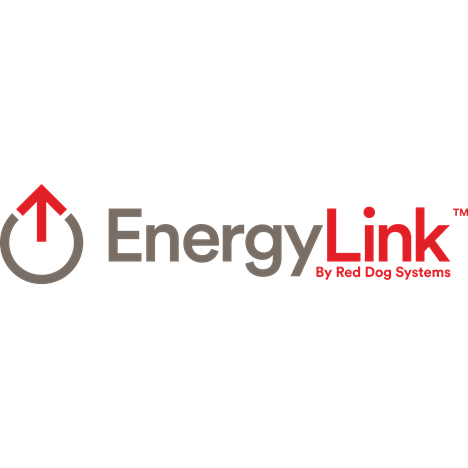 EnergyLink is dedicated to improving joint venture owner relation business processes in the energy industry by applying innovative internet technology in our electronic data exchange websites to automate joint venture transactions between operations and owners. Oildex provides electronic invoicing and revenue check information specifically for the oil gas industry. SunGard accepts receipt and disbursement information from OGsql to process bank trust accounting. Compuforms offers a variety of printed and custom business products that will increase both your efficiency and productivity. Landdox is a next generation land system that puts users in charge. Built with the latest search, reporting, and mapping technologies, Landdox allows users to organize and visualize data, documents, and maps as they see fit.